Your gums are the basis for good health in your mouth. Without proper care, issues such as Gingivitis a common mild form of gum disease (periodontal disease) can occur causing irritation, redness, and swelling (inflammation) of your gingiva, the part of your gum around the base of your teeth. Untreated Gingivitis can lead to a much more severe gum disease called periodontitis and tooth loss. Atherosclerosis and heart disease — Gum disease increases the chance of obstructed arteries, heart disease, and is believed to worsen existing heart disease. Stroke — Gum disease increases the chance of the kind of stroke that is created by blocked arteries. Premature births — A woman with gum disease during pregnancy may be more likely to deliver her baby too early. The infant may have a higher chance for low birth weight. Respiratory disease — Bacteria linked with gum disease can lead to lung infections or worsen existing lung conditions, which is particularly important for elderly adults in institutions such as nursing homes. In this group, bacteria from the mouth may reach the lungs and may cause severe pneumonia. If you have any of these signs, you should seek care from our doctors immediately. The sooner you have them looked at; the better the chances are that we can reverse damage gingivitis and prevent its progression to periodontitis. The dentist, periodontist or dental hygienist eliminates the plaque using a deep cleaning process called scaling and root planing. Scaling entails scraping off the tartar from around the gum line. Root planing gets rid of rough spots on the tooth root where the germs gather and help remove bacteria that contribute to the disease. Medications along with treatment that include scaling and root planing may be prescribed, but will not always replace surgery. Flap Surgery —If inflammation and deep pockets persist following treatment with deep cleaning and medications. A periodontist will perform flap surgery to remove tartar deposits in deep pockets or to decrease the periodontal pocket and allow easier access for the patient, dentist, and hygienist to keep the area clean. This general surgery involves lifting back the gums and removing the tartar. Then the gums are sutured back in place allowing the tissue to fit snugly around the tooth again. Bone and Tissue Grafts —in addition to flap surgery, your periodontist may recommend bone or tissue grafts. 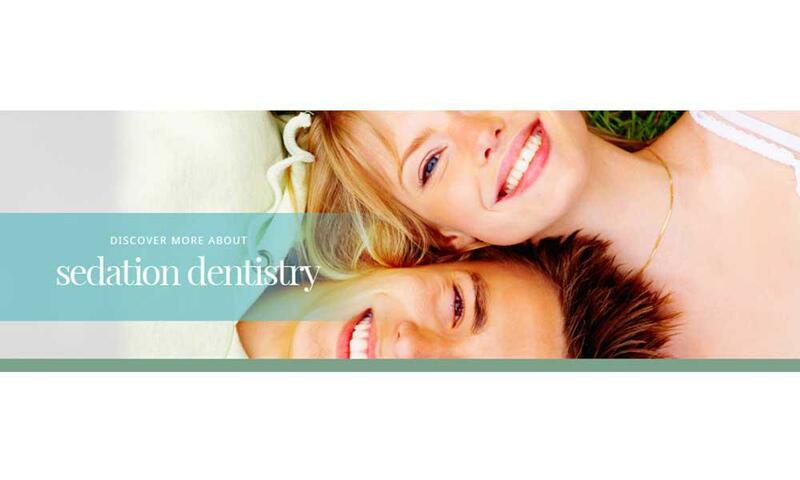 Grafting is a method to replace or encourage new growth of bone or gum tissue destroyed by periodontitis. 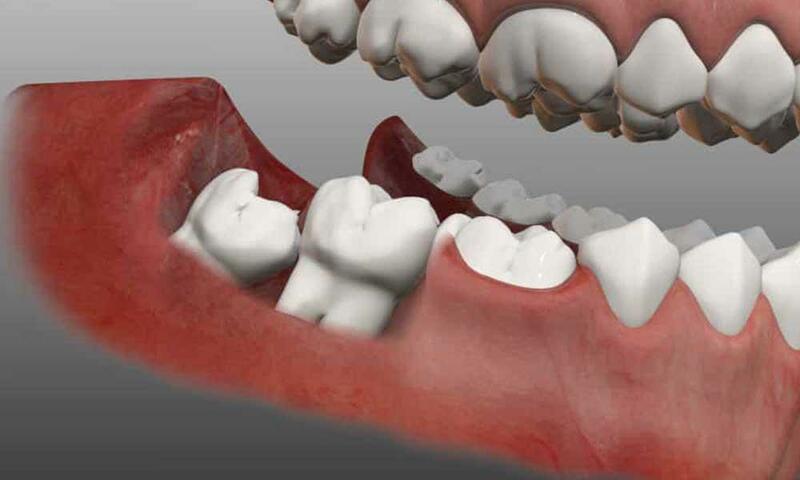 Guided tissue regeneration is a procedure used concurrently with bone grafting which a small piece of mesh-like fabric is embedded between the bone and gum tissue, keeping the gum tissue from growing into the area where the bone should be, letting the bone and connective tissue to regrow. Recommended good oral health habits, such as brushing at least twice a day with fluoride toothpaste, flossing daily and regular dental visits, can help limit and reverse gingivitis.